Welcome to the Snag-A-Slip Family, Sea Tow! Snag-A-Slip is thrilled to announce its partnership with Sea Tow! We are excited to have this opportunity to work with Sea Tow, an organization we deeply respect, and to provide their members with valuable discounts and rewards. From now on, Sea Tow members who reserve a boat slip using Snag-A-Slip will receive $10 off their reservation and accelerated rewards. Further, Snag-A-Slip users will receive $10 off a Sea Tow membership! We have long admired Sea Tow. As the largest on-water assistance fleet for boaters, the company has a network of dedicated US Coast Guard licensed captains, crew, and support staff, who are standing by 24/7 to serve its members and other boaters in need. Sea Tow also responds to emergency events, natural disasters, environmental response and oil spill cleanup. Needless to say, Sea Tow takes boater safety seriously. In addition to its towing services, we also love the creative ways they promote safe boating, including their life jacket loaner program, and the all-important Designated Skipper program. 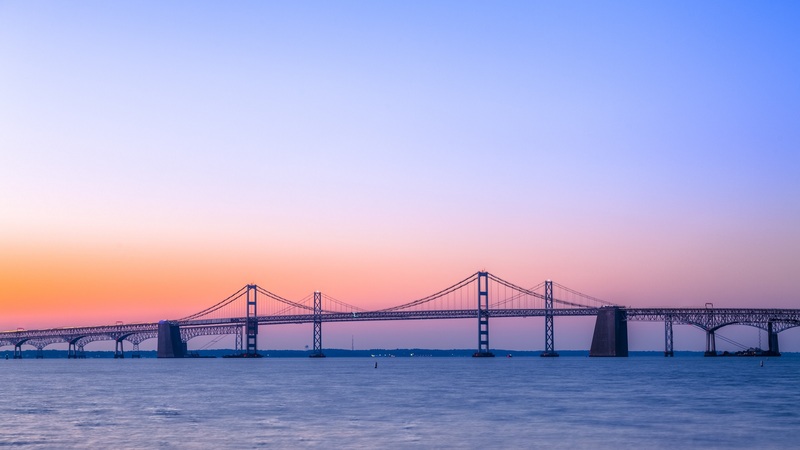 At Snag-A-Slip, we are all about safe boating and we look forward to supporting these efforts, in addition to offering special promotions and rewards for Sea Tow members. Ultimately, Snag-A-Slip’s mission is to inspire boaters to explore the waterways and experience new destinations. Sea Tow members now have the benefit of our partnership and they can count on us to provide them with everything they need to explore new destinations and rent boat slip easily, and with confidence. 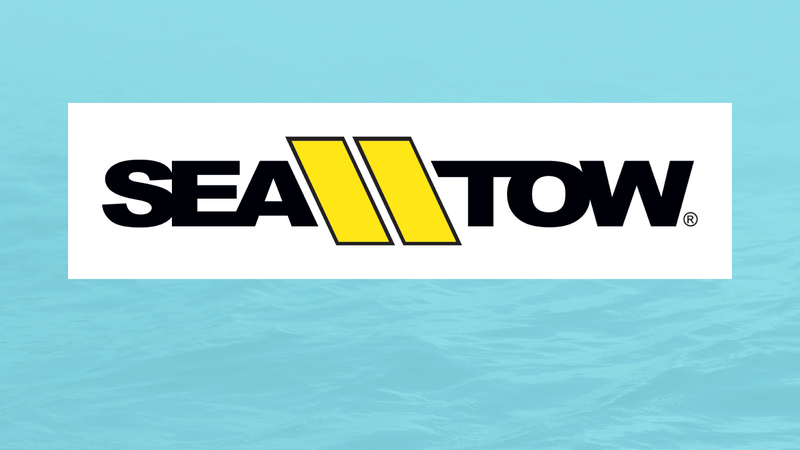 To learn more about the partnership and a Sea Tow membership, visit www.seatow.com. To reserve your next boat slip, visit www.snagaslip.com. Snag-A-Slip apps are available for both Apple iOS and Android devices.